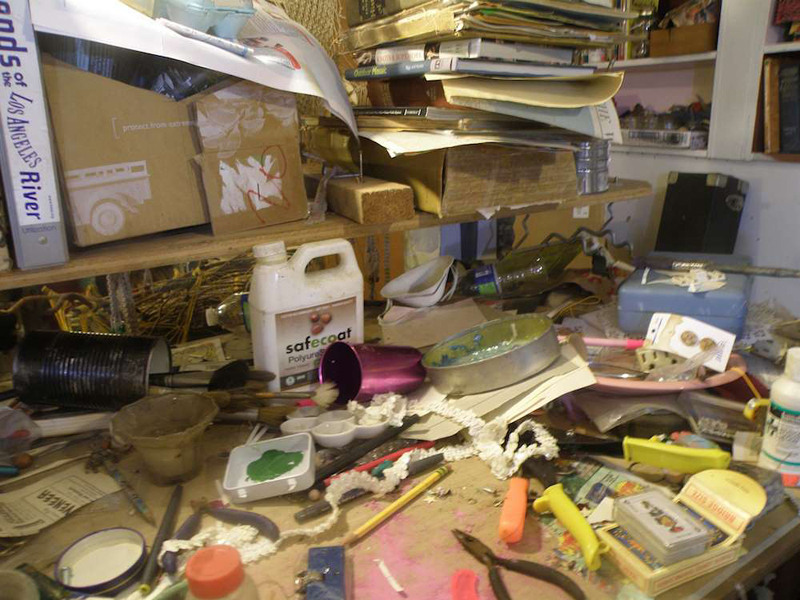 Decluttering your home can feel overwhelming, especially if you haven't tidied up in a while. 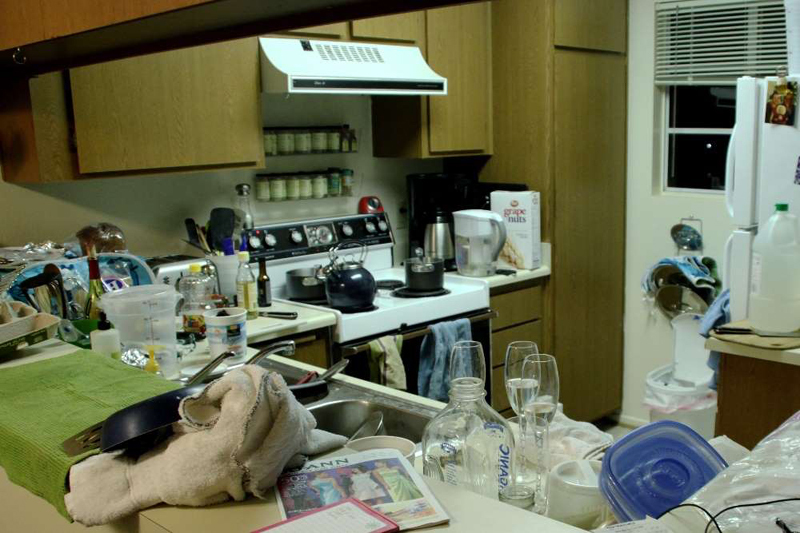 If you need to make some drastic changes, consider trying one of the many suggestions from Netflix's recently released show, "Tidying Up with Marie Kondo." The show stars Japanese organizing consultant and best-selling author Marie Kondo. 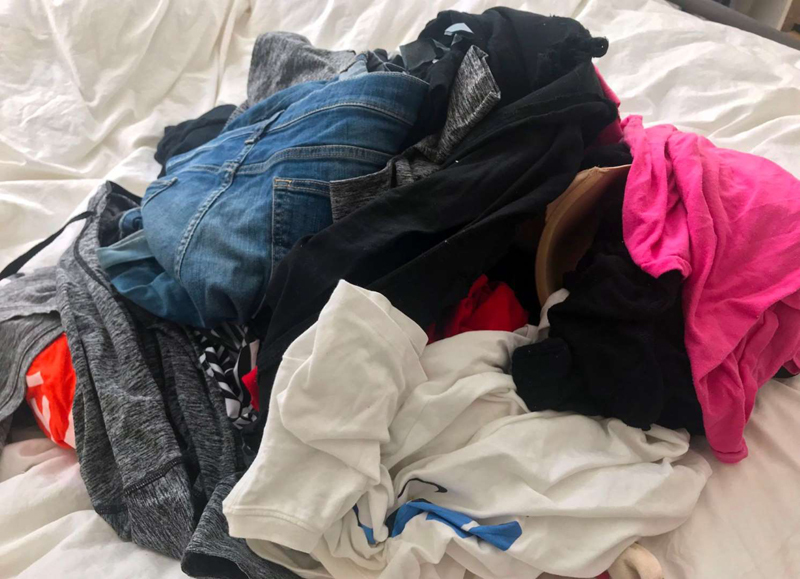 As professional organizer Elise Gurock of Chaos Conierge previously told INSIDER, you can also take before-and-after photos while you clean to track your progress and keep you motivated. To get the ball rolling, INSIDER rounded up 22 photos of clutter that will inspire you to clear out everything in your home. 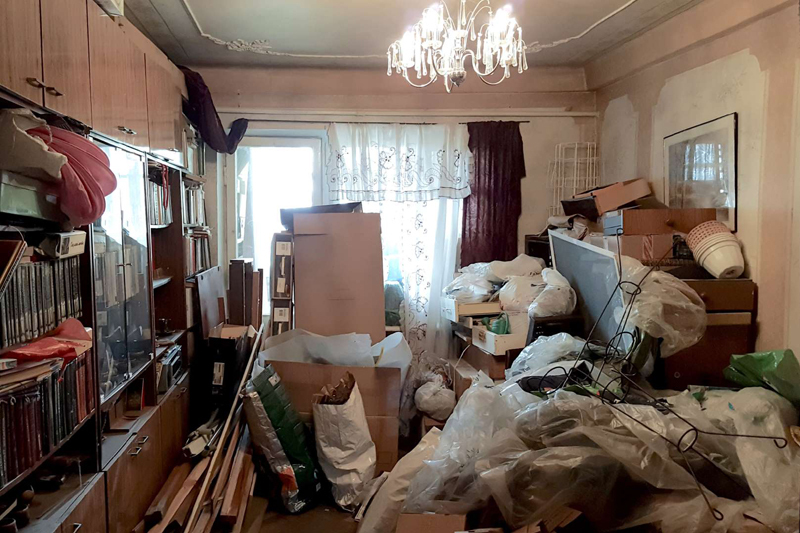 It can be difficult to start decluttering your home, especially when you've let things pile up for a while. For those looking to make dramatic changes, consider trying one of the many suggestions from Netflix's recently released show, "Tidying Up with Marie Kondo," which stars Japanese organizing consultant and best-selling author Marie Kondo. 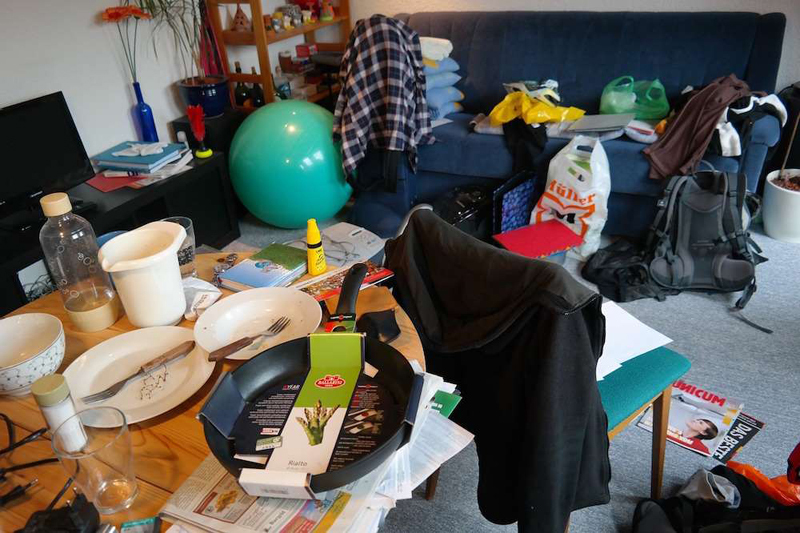 Does this photo of a messy living room look familiar? Cleaning doesn't have to be a herculean task. 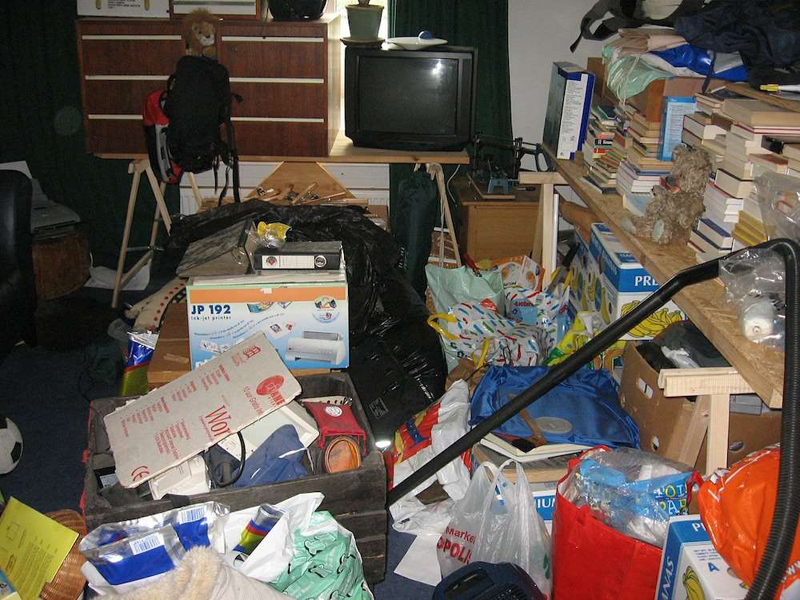 What about this photo of a cluttered bedroom? 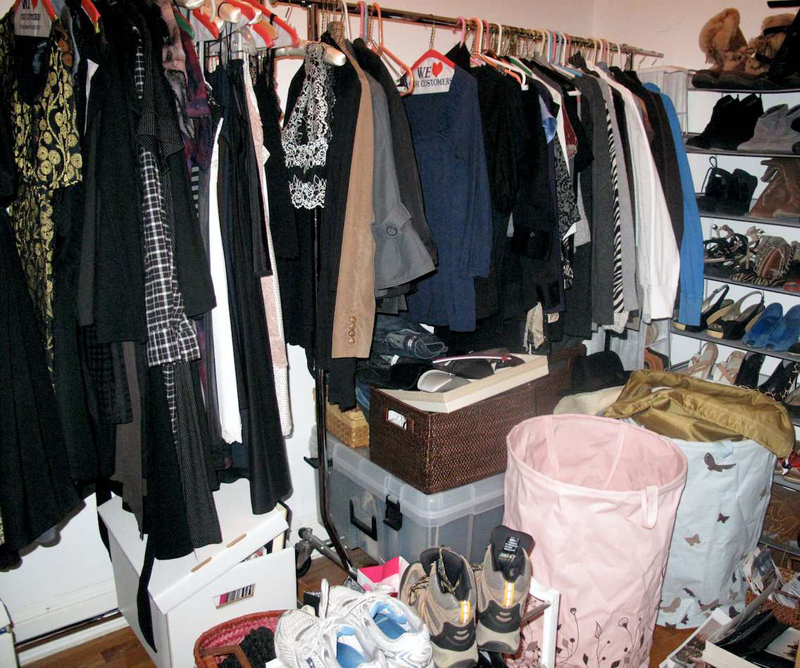 It's easy for the floor to turn into an extension of your closet. Decluttering doesn't always require a huge lifestyle change. There are simple tips you can try. 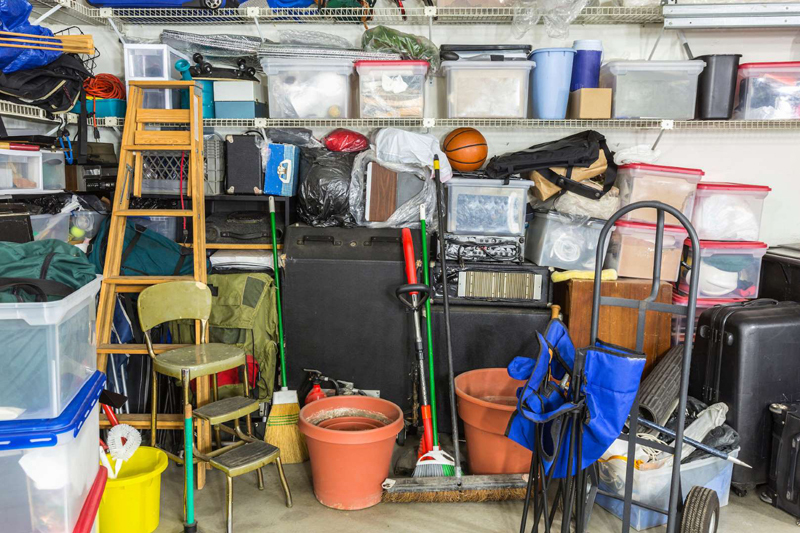 If you notice, for example, that clutter always piles up in a certain area in your house, just put a trash can in that exact spot. As Reddit user EutecticPants explains, take note of your habits and set up a system that works for you. Or commit to throwing away three things a day. 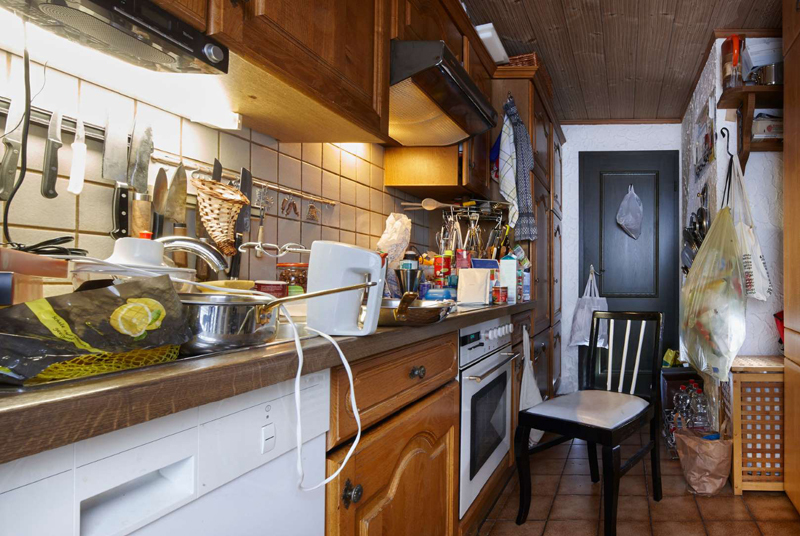 If you're on the fence about an item, Quora user Amir Student recommends letting someone borrow it so you can figure out whether you really need it in your house or not. As you tidy up, ask yourself whether something "sparks joy." 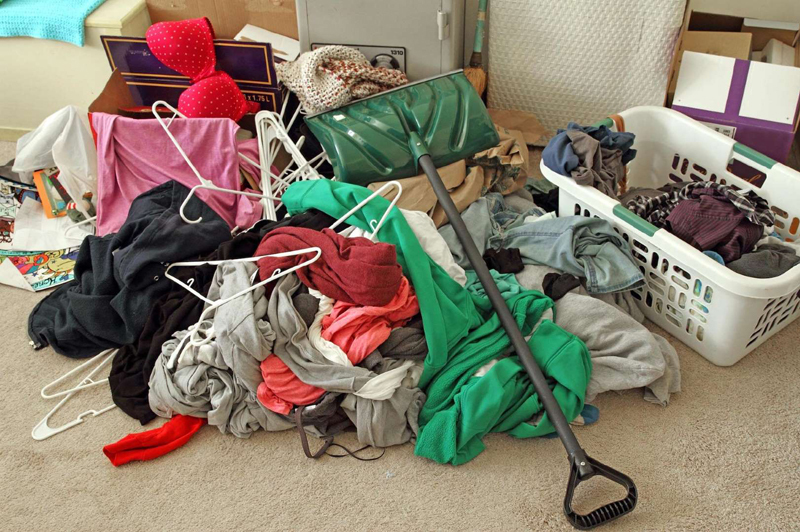 This technique comes from Marie Kondo's six-step KonMari method for tidying up. Simply touching an object and thinking about how it makes you feel can help you decide whether it's worth keeping around, Kondo says. If an object doesn't spark joy, or evoke a significant positive feeling, you're probably better off without it. Try cleaning while you're cooking. 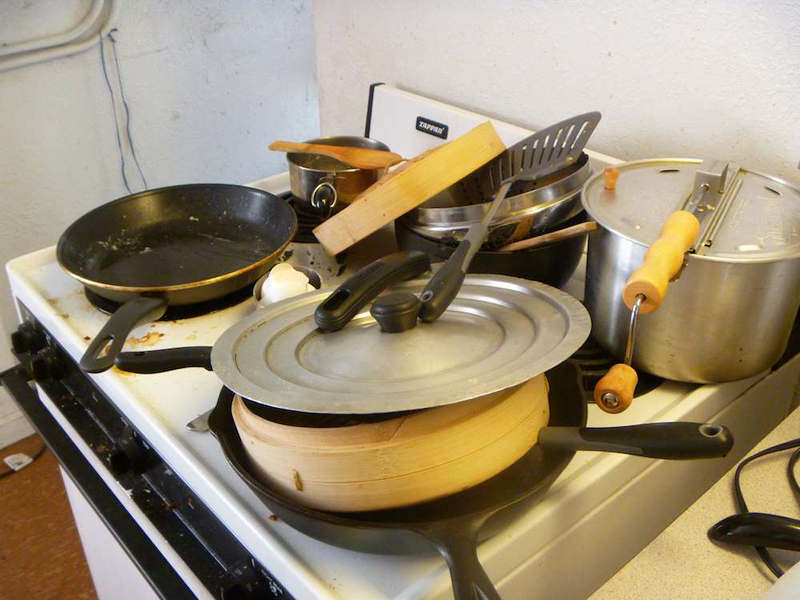 Instead of waiting until you've finished cooking, try washing dishes and wiping the countertop in-between stirring or chopping ingredients, Reddit user inteusx suggests. That way, you'll have less to do once you're done eating. Make sure you have effective cleaning supplies at hand. "You're way less likely to ever wipe down the counters if all your kitchen rags are in a mildewy pile under the sink," Reddit user pdxemf explains. Follow this simple rule: "Don't just put it down, put it away." This tip comes from Reddit user octofirax. 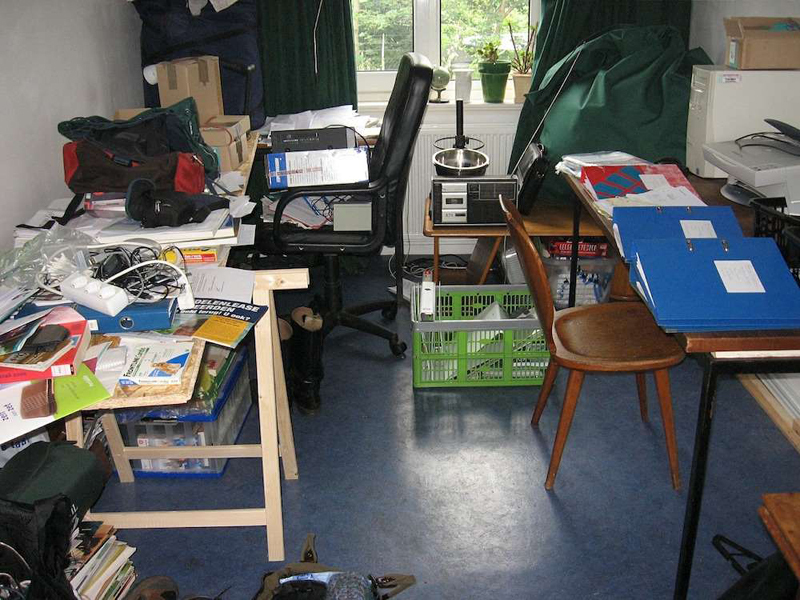 If you feel overwhelmed, take a moment to survey the room and start with the biggest mess. As Reddit user cyainanotherlifebro puts it: "Stand in the doorway. What's the biggest eyesore? Clean it. Repeat." 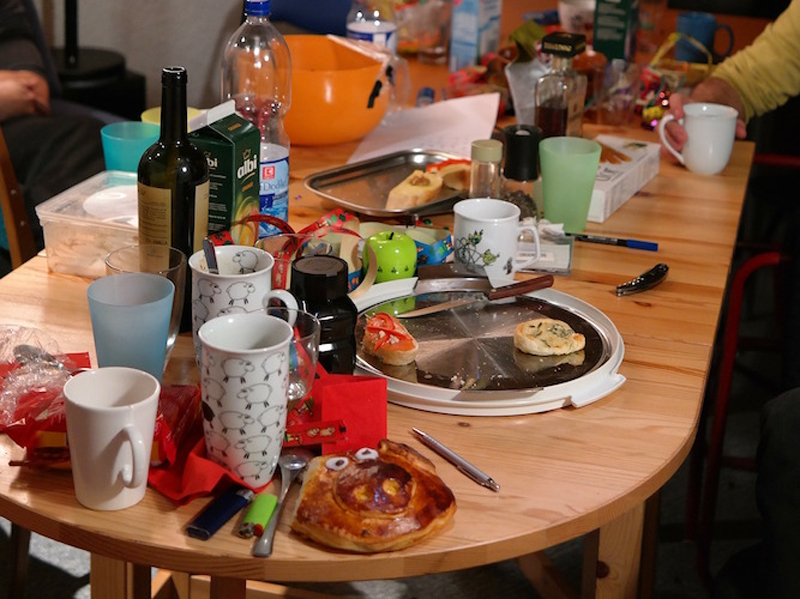 Reframe the act of decluttering to focus on what you're keeping, not what you're throwing out. "By focusing on keeping items that you love and bring you joy," Neat Little Nest owner and chief organizer Michele Vig writes on Quora, "you will not be so focused on what you are parting with." 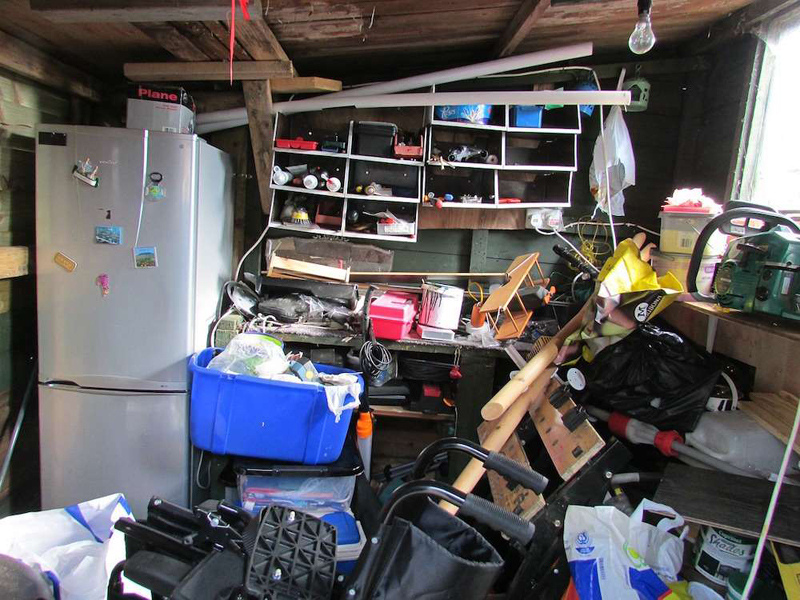 On the flip side, you can also consider the cost of keeping clutter around. Think about what you lose when you keep items you don't need. 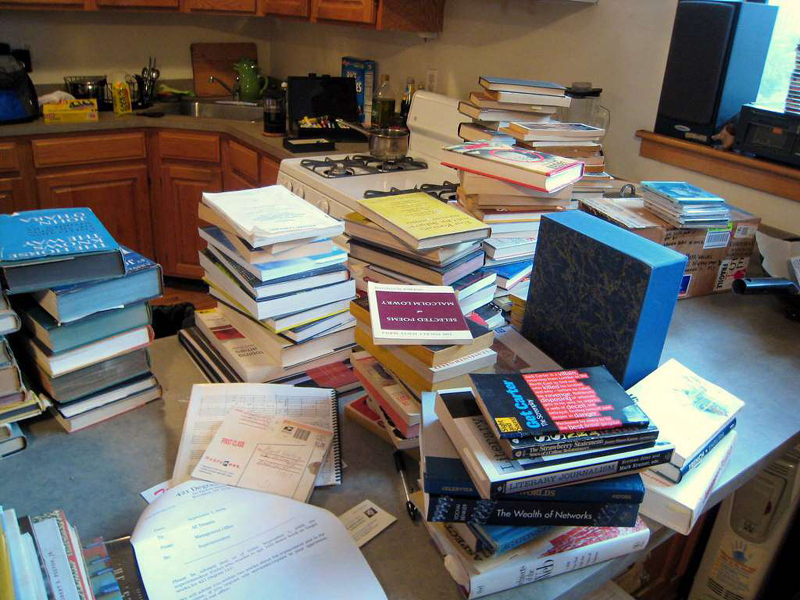 Eventually, you'll have to spend more time cleaning anyway or you'll feel frustrated when you can't find anything, Quora user Jessie Pierce says. Tidy up in stages, starting with the easiest tasks first. 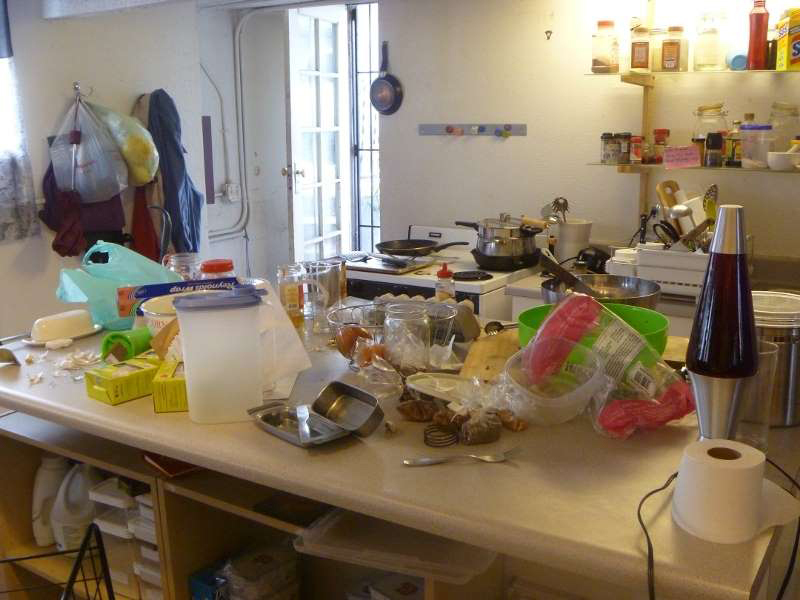 "Start by walking through [a room] and throwing out anything that's clearly trash, then worry about clearing off countertops/desks, then vacuum, etc.," Reddit user pdxemf recommends. Here's another basic rule you can try following: "If it takes five minutes or less, do it now." This tip comes from Reddit user theprimehabibi. Assign everything in your house a place. If you can't find one, throw it out. This tip comes from decluttering expert Kat Rectenwald on Quora. And put things back in their assigned spot as soon as you're done using them. If you put your umbrella stand in your foyer, for example, try not to leave your umbrellas anywhere else in your home. Set aside five to 15 minutes a day to organize. 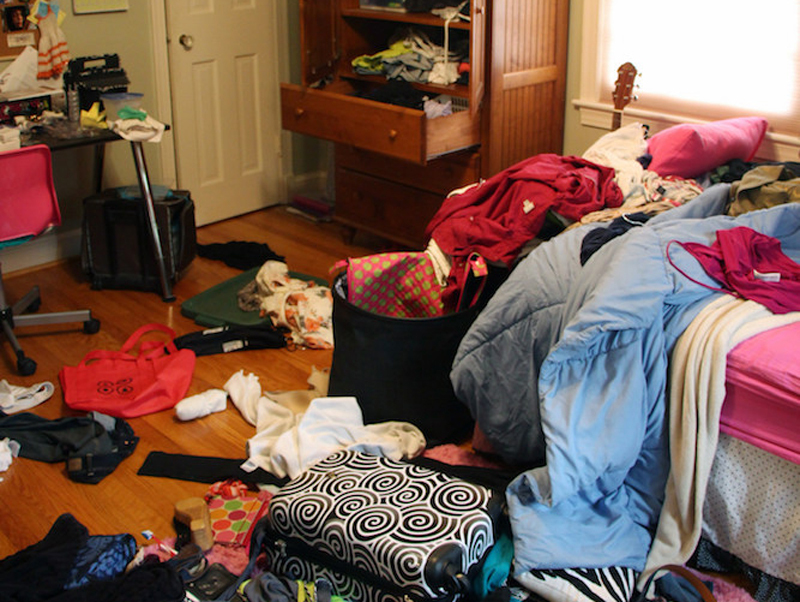 Cleaning for a short period of time every single day is an easy way to prevent larger messes from piling up. 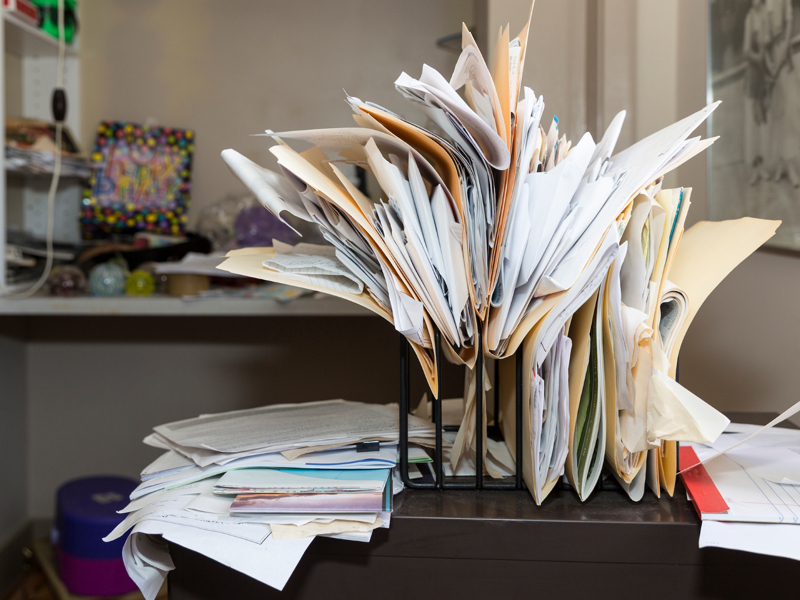 In general, breaking tasks down into smaller pieces can help prevent procrastination. As Business Insider's Shana Lebowitz previously wrote, the simple act of completing a task - no matter how small - "can be psychologically rewarding." Don't let junk mail pile up. Throw it out as soon as you get it. 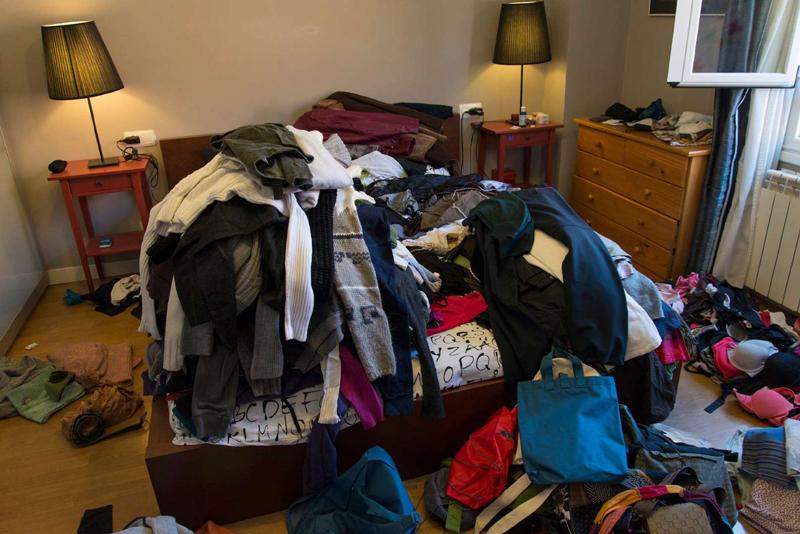 This will help cut down on what you have to do later, professional organizer Elise Gurock of Chaos Concierge previously told INSIDER. 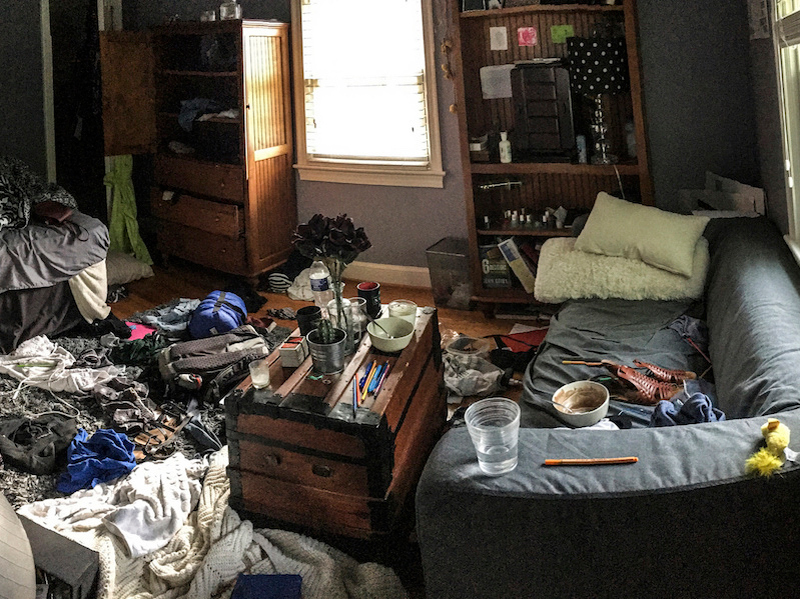 "Decide you want to deal with your clothes first, then your books, then your shoes, then your trinkets," Reddit user isittooearlytodrink suggests. 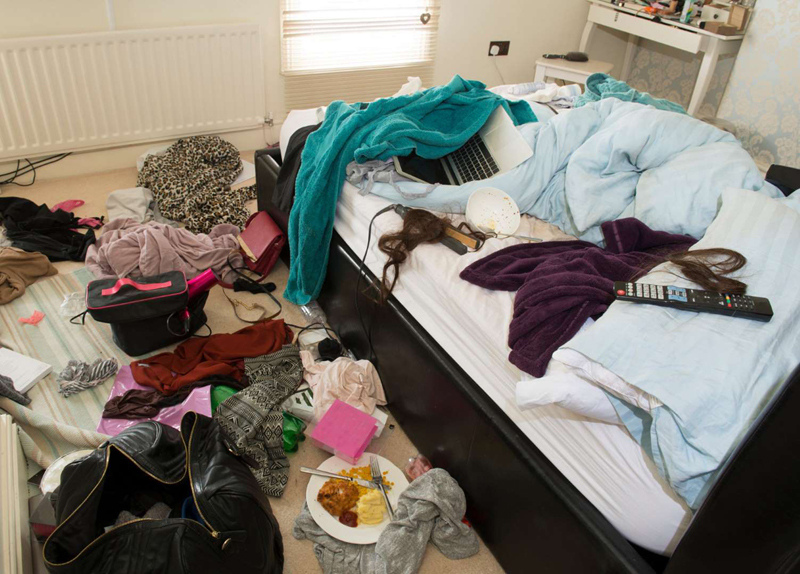 "It makes things not seem so bad when you're focused on just a section of all of the mess." 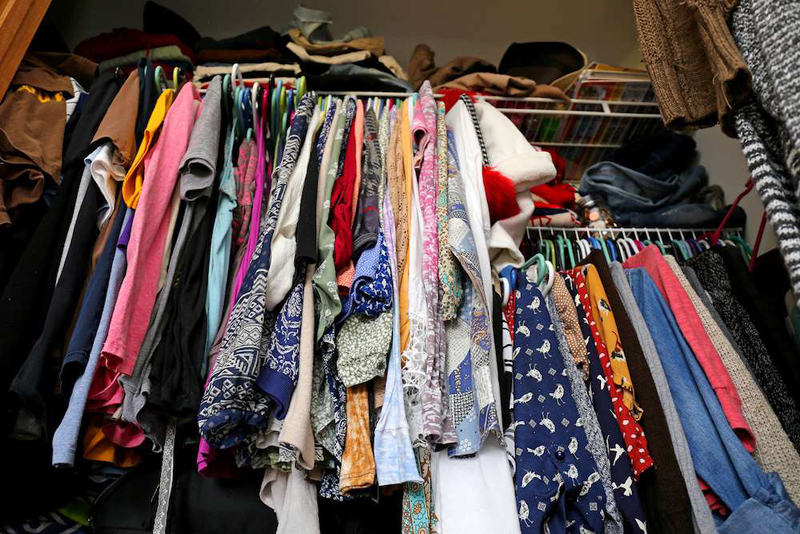 To declutter your closet, try donating anything you haven't worn in the past year. To make even more drastic changes, try donating anything you haven't worn in the last six months. In general, try not to hold onto anything you haven't used in the past year, especially if it doesn't have any significant sentimental value. This tip comes from Reddit user HaughtPockets.